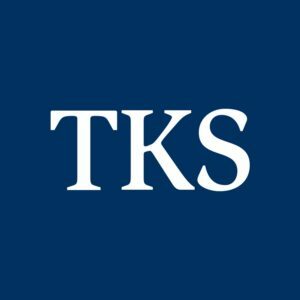 On Wednesday Nov. 14, 2018, TKS will implement a network upgrade at U.S. Army Garrison Bavaria, which will result in a temporary interruption of all TKS network services between midnight and 2 a.m.
TKS network services that will be impacted include: easyConnect, easyTV, AFN television, and Exchange Connect Wi-Fi. This upgrade will modernize a number of key network components and will provide increased infrastructure stability and security, and will also deliver additional internet bandwidth to the Bavaria military community. When the TKS network upgrade is completed all services will automatically resume, no special action is required. Should on-post residents experience any type of unexpected reception or connectivity issues, the situation should be reported to 24-hour TKS customer service hotline at 0631-352-2499.